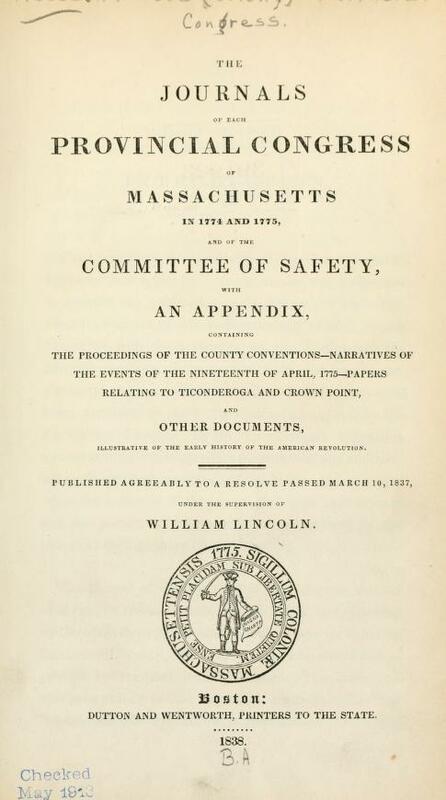 The September 6-7 Worcester County Convention is on pages 635-39. All Worcester County conventions are on 627-652. Other counties are on 601-660.